Your fireplace is the focal point of your room, therefore it should be a reflection of your personal style. 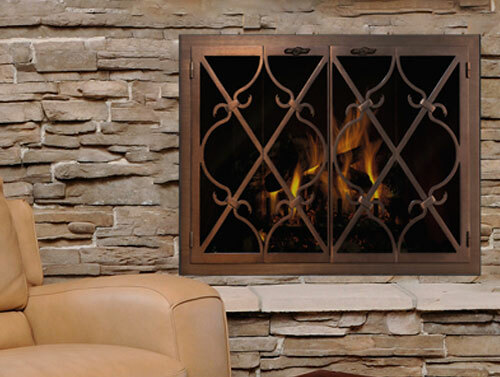 For over 41 years your family, friends and neighbors have entrusted Nickos Chimney Company to provide unlimited options of fireplace doors that reflect the ultimate expression of your style. Our custom built doors are available in a wide variety of styles and finishes to match any style and décor. If you can imagine it, we can construct it. We offer finishes in brass, nickel, iron, and more. 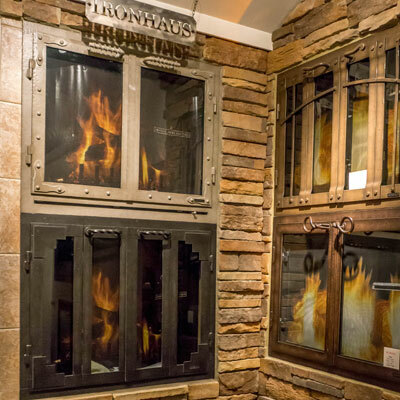 Our premium brands include: Design Specialties Glass Doors, Ironhaus, and Hearth Craft. Fireplace doors offer protection and minimize the intrusion of drafts, but should also accentuate your decorative taste. 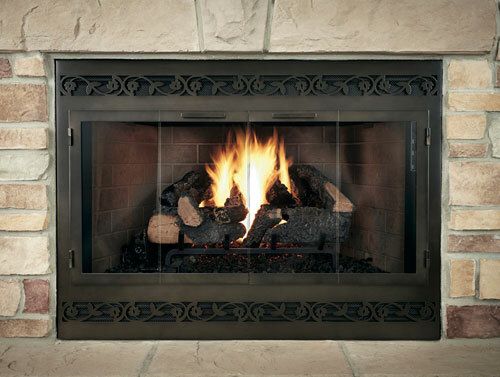 Nickos Chimney Company offers top brands to customize your perfect fireplace. With unlimited options of styles and finishes, you are certain to find the perfect fireplace door to accentuate you personal style. 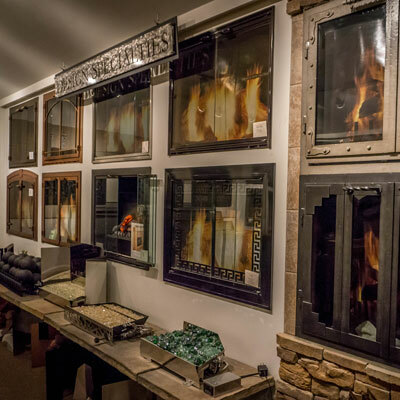 Visit our showrooms to see our premium display of fireplace doors, to choose the right option for your home. Browse through our showroom display or let one of our expert consultants help you custom design the fireplace door of your dreams. Bi-fold or cabinet style opening, mesh curtain or screen gate mesh doors. Arch, square and rectangular options available for a one of a kind design.